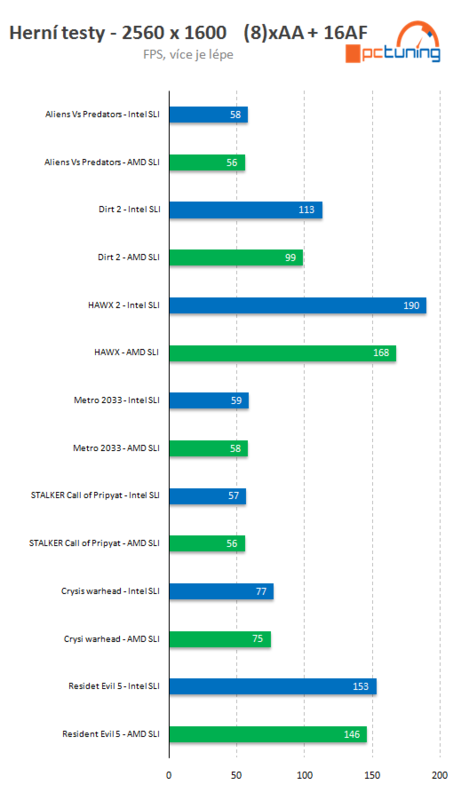 Czech Hardware Site “PCtuning” has posted a detailed comparison of AMD Bulldozer and Intel’s Core i7 in Various Gaming Benchmarks. The Author of the article is Zdeněk Obermaier from OBR Blog who has been uploading various benchmark results and videos of Bulldozer FX-Zambezi Processors. The guy got hands on a 8 Core Bulldozer (Engineering Sample) most likely the “FX-8130” which he has been experimenting with over and over again overclocked to 4Ghz along with Intel’s own Gem “Core i7 990X” which was also overclocked to 4Ghz for a fair comparison for both processors.